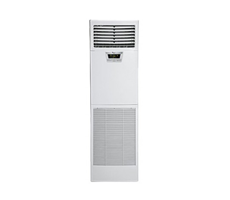 DAIKIN is No-1 Air conditioner manufacturer globally. 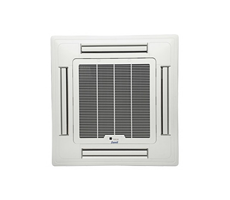 Company makes ACs for commercial as well as residential use from more than decades. 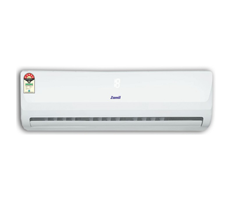 Air conditioner comes with advanced climate control technology that’s providing more comfort. 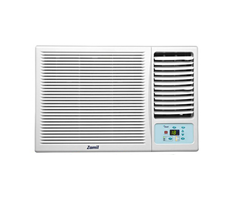 We are the Authorized Daikin ac dealers Noida with us you can find complete range of Split Air conditioner, Window Air conditioner, Tower Air conditioner from Daikin.